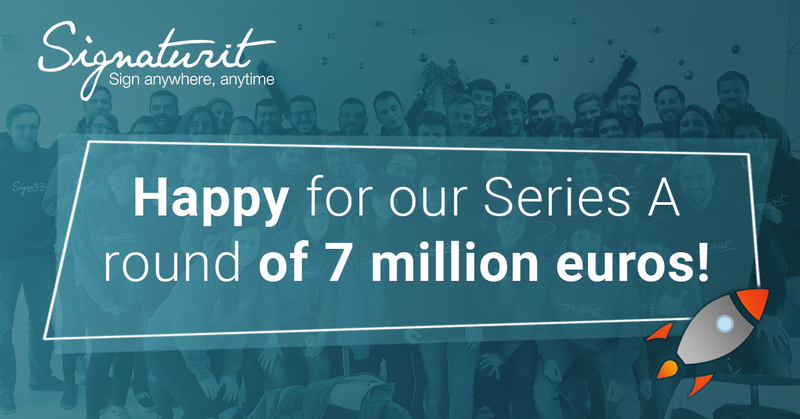 In Signaturit we are very happy to announce the closing of a round of financing of Series A of 7 million euros led by 360 Capital and Bonsai Partners. The French venture capital firm 360 Capital becomes Signaturit’s latest financial backer joining Bonsai Partners, Sabadell Venture Capital, Faraday Venture Partners, Nero Ventures, and Bbooster Ventures, bringing the company’s total funds raised since inception to over €10 million. We explain everything in this post! At Signaturit we are happy to announce that we have obtained the AENOR Safety Information Certificate, based on the requirements of international standard ISO/IEC 27001, which certifies that we have implemented a Management System that strengthens and protects the information in our organisation. 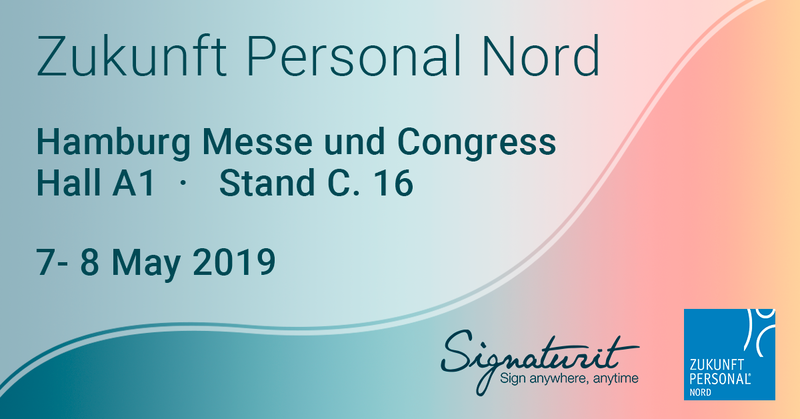 This is the highest level of assurance for information security currently available and gives customers the confidence that Signaturit complies with strict international safety standards. 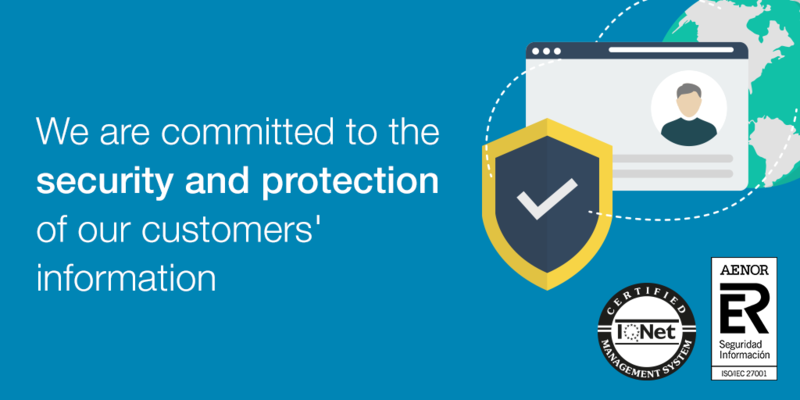 In the next post we summarise this statement and reflect on our main priority, the protection of information, documents and our customers' data. Just a week after the company’s win at the 10th Edition of the ‘EmprendedorXXI’ Awards in Catalunya, Signaturit scooped First Prize at the 5th Edition of Bbooster Week in Tenerife this past October 28th. The port of Santa Cruz de Tenerife was the setting for the latest edition of this gathering, during which Signaturit was awarded a €100,000 investment by Canary Islands-based venture capital firm Bbooster Ventures. The award was provided by the Booster Dyrecto fund, to which Fond-ICO Global and a number of other private investors contribute. We are exceptionally pleased to announce that Signaturit was the winner of the 10th edition of the EmprendedorXXI Prize for Entrepreneurs in Catalonia. This prestigious award, which includes a cash prize and a scholarship for an intensive course on business growth at the University of Cambridge, has set us apart from the other 112 applicants, awarded in great part due to our unparalleled user experience. The deciding jury’s comments emphasized how our platform excels for its ability to eschew any kind of downloading or software installation during the digital signing process, either by the sender or the receiver.